Winter still may feel like it is here, but it will soon pass with a new season to embrace, spring! With the new spring season, it becomes necessary to go through a bit of a beauty overhaul. With the season change includes switching to lighter makeup, hair, and nail colors, but we sometimes neglect our skin. After months of harsh weather, our skin is in dire need of a beauty revamp. The question is: Which products should we be using and which should we be avoiding? 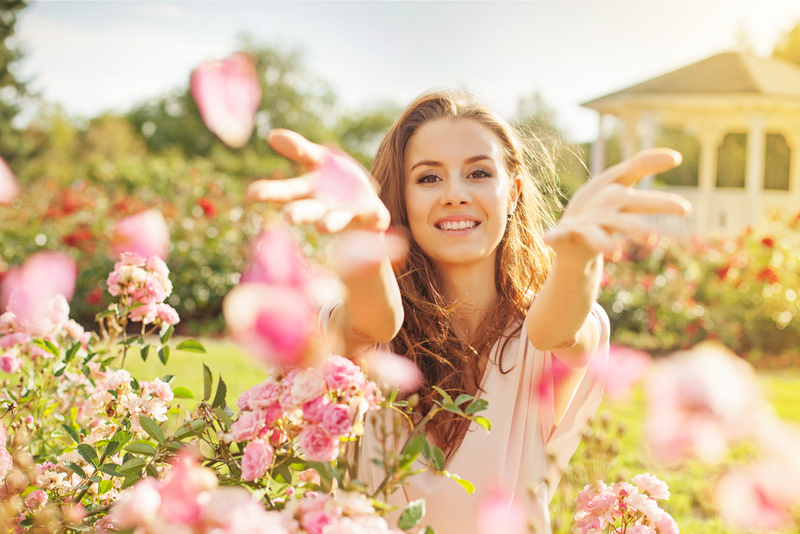 Below are a few guidelines on how to change up your skin care for Spring. February 27, 2018 by admin.